Purchased: W Cosmetics, Myer Centre, Brisbane. First impression: Looks more western than most Korean products I’ve used. It claims to be both waterproof and smudge proof. It unscrews easily and the tube is comfortable to hold. The wand has a subtle spiral pattern with greater than usual distance between the rows of bristles. The mascara is evenly spread across the brush. It applies easily and the wand cooperates. Did not stab myself in the eye. More or less zero clumping. Good results, lightweight and lengthening. Packaging: Clean, sleek, stylish. Compact enough to keep in your bag and elegant enough to showcase on your dresser. It is very practical, convenient, and functional. Nailed it. Usage: This is an elegant and understated mascara. Your lashes will not look like you’ve added on fake lashes. It enhances your natural lashes to make them look like better versions of themselves. Noticeable lengthening effect. My lashes never felt dry or heavy or like the product on them would crumble if touched. It says it’s waterproof and it seems to mean it since it completely ignored it when my eyes got watery. The “I’m not crying but the wind is unexpectedly strong” kind of watery. Zero problem. It says it’s smudge proof. It means it. Have worn it twice with pretty much zero smudging. I rubbed my watery eyes and the product did not move. Removes easily with a cleansing oil. Value for money: Fantastic. It’s a mid range brand price-wise but the product fantastic and only a small amount of it is needed for a good result. 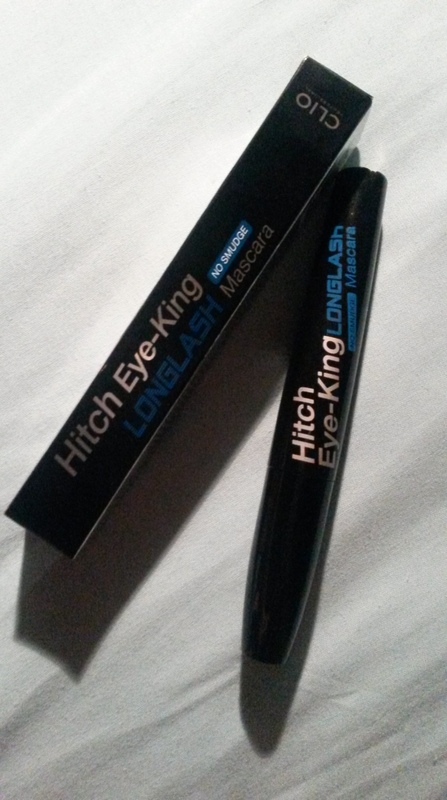 It delivers on everything it promises, annoys my eyes less than most other mascaras (it’s just a temporary thing shortly after application), and it doesn’t look like you’ve rubbed tar on your lashes. Would I purchase this again? Yes. It will be a long time before I’ll even consider replacing this one.